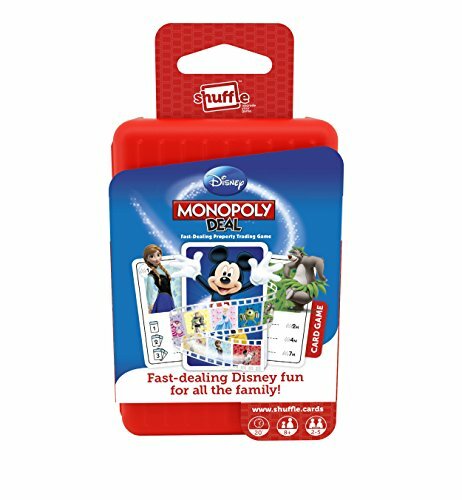 Shuffle Disney Monopoly Deal! 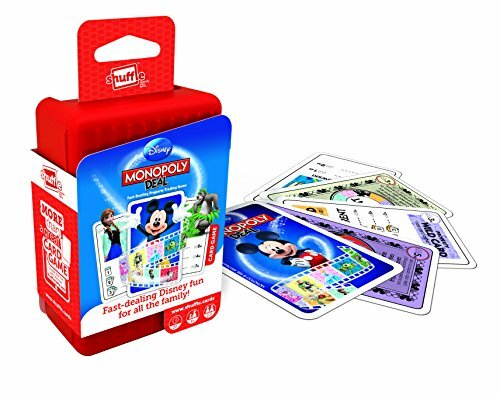 Fast-dealing card-stealing fun! 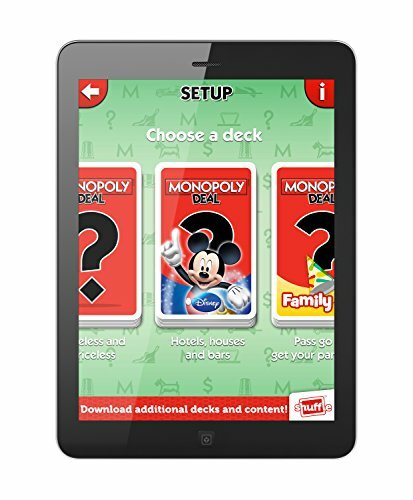 Free Shuffle iOS or Android App to enchance the game play from a traditional card game.